Samsung’s latest AI system Bixby debuted back last month in latest flagships S8/S8+. 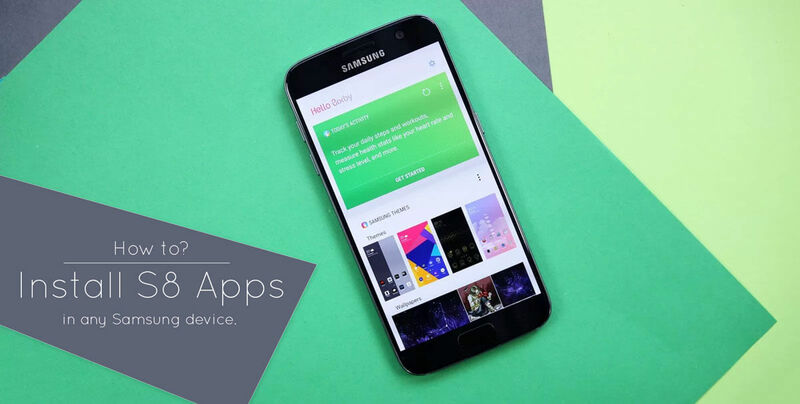 These flagships have a new TouchWiz S8 launcher. 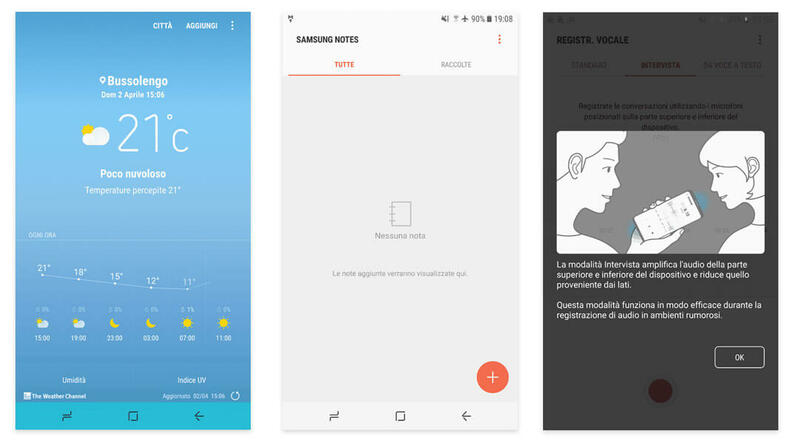 Other Samsung apps like Notes, Videos, Music, Calculator are also slightly enhanced. It is nothing new that all Samsung phones have a layer of TouchWiz UI on the Google’s Android. As far now Samsung didn’t give any official announcement about the public release of their Voice Assistant. So we didn’t know if it remains exclusive for Samsung phones. If that’s the case, when will the remaining Galaxy devices can get the Bixby Assistant on their phones?. All these questions are yet to be answered by the Samsung. Meanwhile, a Developer on XDA posted that he has found a way to port the S8 apps for other Galaxy phones. But this is only for the Samsung phones running on Nougat. He modified the apk files to suit the demand. 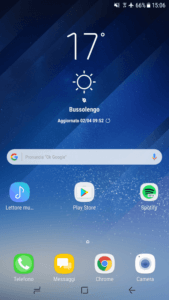 He also said that Bixby Assistant only works combined with Samsung S8 new launcher and the TouchWiz UI. So this port may not function on other Non-Samsung phones. But you may try your luck, as this method requires no root. Also, it is a very easy one to follow, simple installation of the modified apk files. This process requires no root. Make sure you enabled installation of unknown apps from the settings. Use a Samsung Galaxy phone, preferably running on Android nougat. Download the suitable apk for your device. Go to settings, Clear Stock launcher “Touchwiz Home” data and cache. If launcher crashes, clear data and cache again. Press Home button it should work. 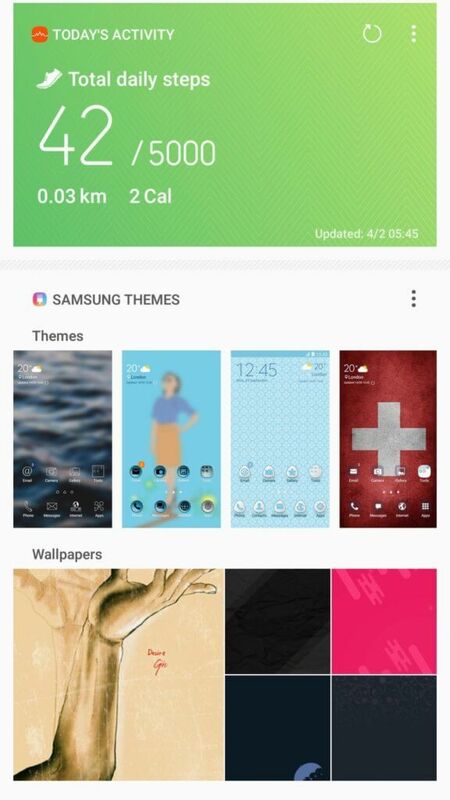 Make sure you have installed the S8 launcher. Go to the S8 launcher, long pressing on the home screen will open the launcher settings. 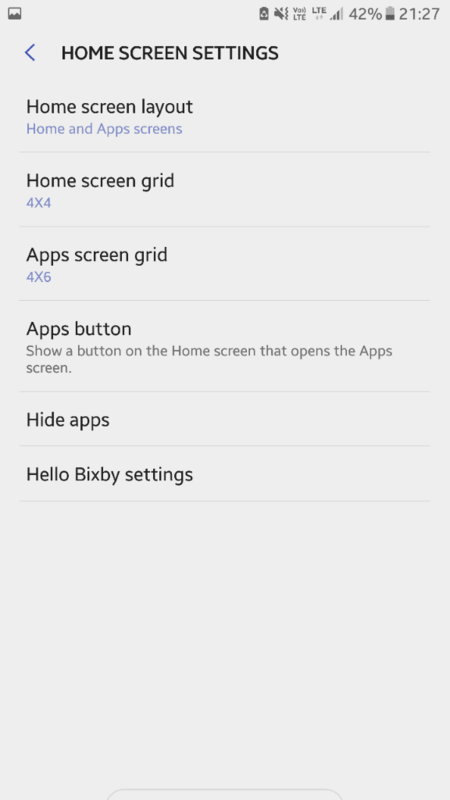 Turn on the Bixby in Hello Bixby settings. Swipe left for Bixby cards. Although the developer said, this is the Bixby Voice Assistant. As far as known this is a partial part with only Bixby cards, which is Samsung’s counter for Google cards. Also, Many users reported that this is in no way a Bixby Assistant. But this is the only way for those, who are very enthusiastic to try out the Bixby before the official launch.We will update you once the complete update is available for Bixby with Voice Assistant. Go to settings> Open three dot menu on right> Select show system apps. 2. Find and select the app> Open three dot menu on the right> Uninstall updates. All these apps are the not official so they may have few bugs. So if anything seems problematic, you can uninstall them. That’s all for today, Follows us for more guides. For any queries comment below.